Advanced techniques in image processing have led to many innovations supporting the medical field, especially in the area of disease diagnosis. 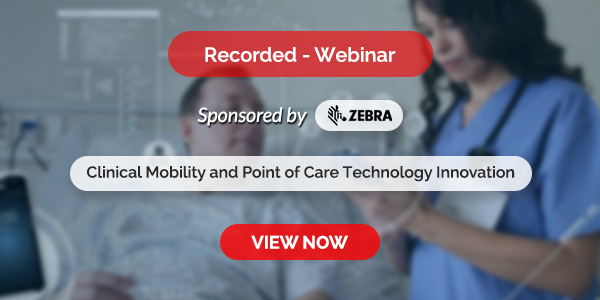 Biomedical imaging is an essential part of early disease detection and often considered a first step in the proper management of medical pathological conditions. Classification and Clustering in Biomedical Signal Processing focuses on existing and proposed methods for medical imaging, signal processing, and analysis for the purposes of diagnosing and monitoring patient conditions. 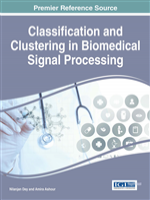 Featuring the most recent empirical research findings in the areas of signal processing for biomedical applications with an emphasis on classification and clustering techniques, this essential publication is designed for use by medical professionals, IT developers, and advanced-level graduate students. Topics Covered in this book include Adaptive Filters, Image Classification, Magnetic Resonance Imaging (MRI), Medical Image Analysis, Medical Image Databases, Medical Image Retrieval as well as Ultrasound Imaging.